The New York Videogame Critics Circle announced the winners of this year’s Videogame Awards, celebrated yesterday evening at the SVA Theatre in the Big Apple. According to the organizers, the event was viewed by over 400K users via Twitch. You can now watch the recording at this address. God of War won the Game of the Year award, keeping up with the trend started at The Game Awards 2018. Sony Santa Monica’s game also received the award for Best Acting in a Game, directed to the performance of Christopher Judge as Kratos. However, two other games won two awards each. 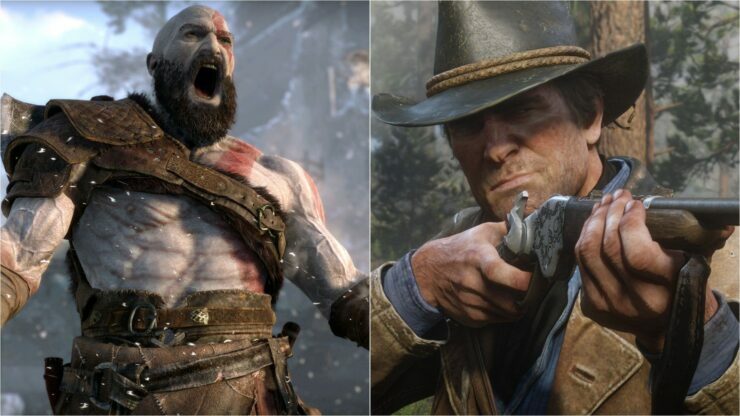 The first one is Rockstar’s Western epic, Red Dead Redemption 2, which prevailed in the Best World and Best Writing categories – and it’s hard to disagree with the New York Videogame Critics Circle on that count. Lastly, Tetris Effect won the awards for Best VR game and Best Music. You can read the full list of winners below.